Angels in the Outfield is a lighthearted baseball movie about Guffy, the belligerent coach of a losing team who “meets” an angel. 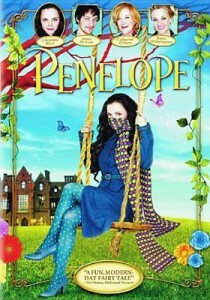 The angel, who is by no means tender or sweet, challenges Guffy to shape up. With a take-it-or-leave-it attitude, the angel offers to help Guffy win some ball games if he can stop fighting and using foul language. Guffy, who is convinced of the angel’s existence and power, sets out be a better man—at first if only for the sake of winning more games. 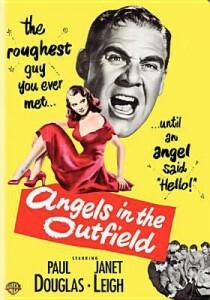 Guffy is played by Paul Douglas, with great turns by: Janet Leigh, as the reporter obsessed with covering Guffy’s every move; Spring Byington, as the pragmatic nun—and baseball enthusiast—who runs the orphanage; and Donna Corcoran as the adorable orphan whose prayers for her losing team prompt a band of angels to come to the rescue. For another look at this movie, check out Bill’s review. 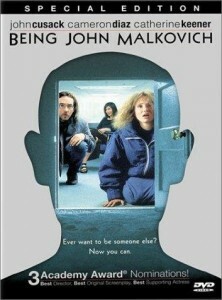 Being John Malkovich is one of those quirky, funny movies that you just can’t miss. Craig Schwartz (John Cusack) is a puppeteer who discovers…well, let’s just come out and say it…he discovers a portal directly into the brain of John Malkovich. Anyone who walks through the door will actually see what John Malkovich sees for about 15 minutes. Look back at what Roger Ebert had to say. 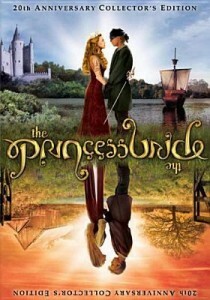 The Princess Bride was adapted by William Goldman from his novel, which he says was inspired by a book he read as a child, but its transformation by his wicked adult imagination has made the story witty and irreverent. 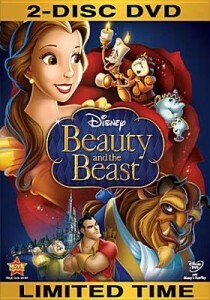 And the film adaptation has remained popular since its original release in 1987. It is story within a story with Peter Falk as a grandfather reading a fairy tale to his reluctant grandson. 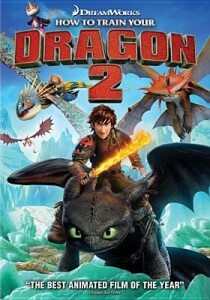 This clever romantic comedy-fantasy-adventure film can be enjoyed by every member of the family. And if you can’t get enough of The Princess Bride, check out Cary Elwes’ (Westley) recent book, As You Wish: Inconceivable Tales from the Making of The Princess Bride. 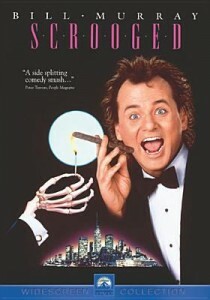 Scrooged loosely follows the storyline of the classic Dickens’ novel A Christmas Carol. 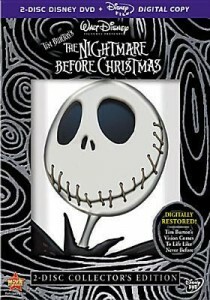 Bill Murray’s comic sarcasm and a romance between Frank Cross (the Scrooge character played by Murray) and old flame Claire (played by Karen Allen) expand on the original theme. The four ghosts are not lost amongst the modern tale of a selfish, greedy TV executive who learns his lesson the hard way during the holiday season. It was interesting watching this movie from a twenty first century perspective, as Christmas 1988 is already Christmas Past for us. This 2013 retelling of the origin of Superman is superb. Man of Steel stars Henry Cavill as Superman and Clark Kent, and he is outstanding. Amy Adams gives a fine performance as Lois Lane. If you are looking for action, there is plenty of it. And the special effects should get at least an Oscar nomination if not a win. The chief villain is General Zod (Michael Shannon), and he is a great nemesis. The battles between General Zod and Superman are titanic. Kal-El’s father Jor-El is played by Russell Crowe, and he gives a very solid performance. For those of you who’ve forgotten, Kal-El is Superman’s Kryptonian name. The movie, although a little dark at times, is a lot of fun.